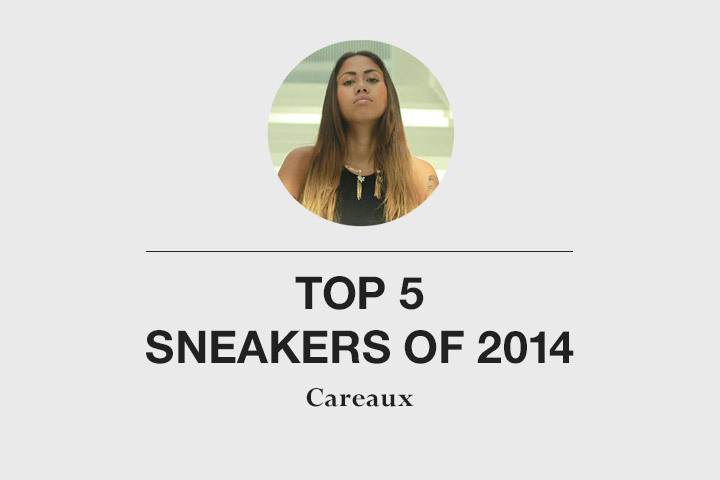 As we continue our guest contributed lists throughout January of top 5 sneakers from 2014, our first international guest gives us her selection; Careaux. As one of Instagram’s leading female sneaker heads, as well as one of the best known illustrators in the same area, it’s interesting to see what Careaux has listed as her top 5. One thing that stands out is the brand mix, featuring a lot more Reebok and PUMA than most people’s lists so far. It’s nice to see a very different selection making each list. Be sure to follow Careaux on Instagram if you don’t already. I couldn’t decide at all. It was a hard year, I copped so many amazing shoes this year. 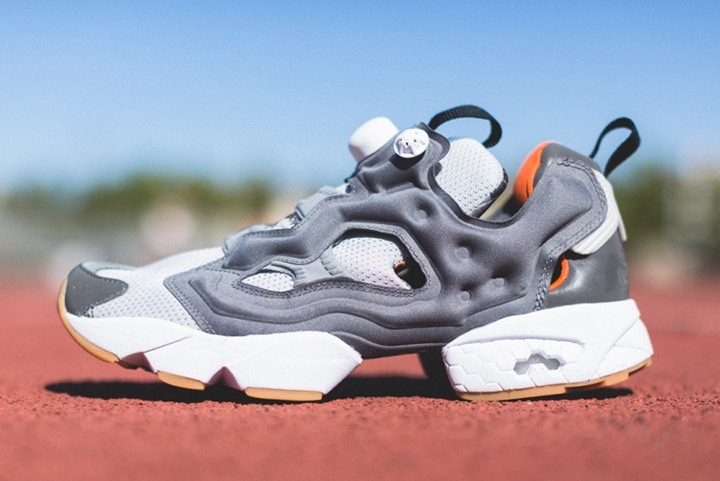 One of them was the introduction to the Insta Pump, I never had a pair. Rick and Ro blessed me with these after I met them in LA. I basically rocked these daily in Sydney. 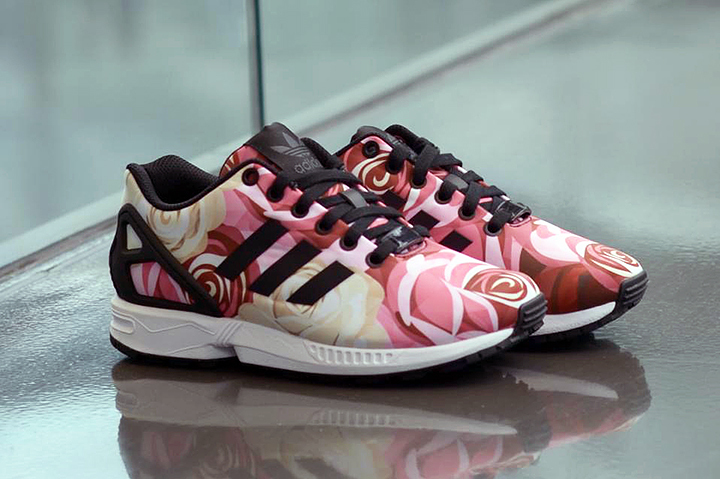 No doubt one of the comfiest of 2014. I went clubbing with them the first day I got them in. Usually I cry about my feet hurting, but this time I was killing the dance floor till 7AM! The colorway is amazing. 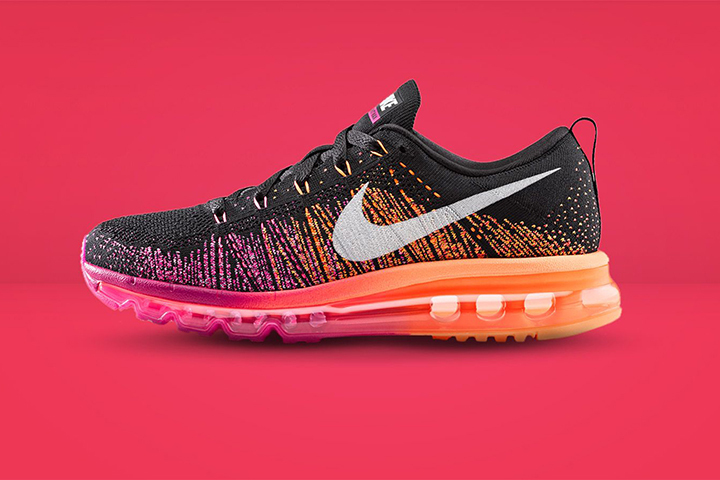 The gradient in the sole must be a huge plus. I have this thing with mixing colours. 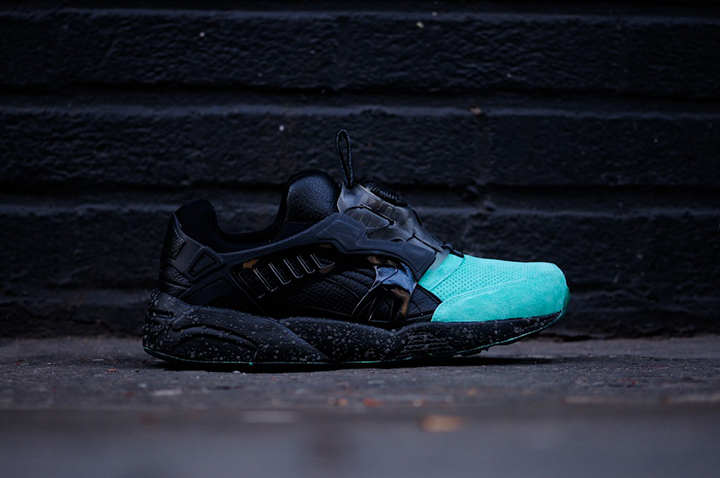 Besides all the PUMA Disc Blaze of Sophia, I also own one of the Basket models. Why this particular one? It’s because I’m so in love with pink. The other two are white and black, which were too simple for me, therefore the pink! I’m still bumped I can never release these but hey, I got them gifted by adidas so I shouldn’t complain in the first place. The dedication flowers is the tattoo I got when my dad survived this accident. I was looking for something that showed my life was brightening up. A flower brightens up when you take care of it and I take care of myself now.